Outgoing, honest and hard working are just a few ways to describe Brittany. Her first hand experiences with buying and selling homes, combined with her fine attention to detail, has proven to be successful over the years. 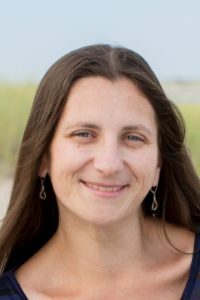 Brittany was born in Massachusetts and raised on Cape Cod since she was four years old, where she has happily taken on a passion for all things Coastal. Brittany and her wonderful husband Elio, have spent the past decade together, raising their two handsome, sons. She adores spending time with her family and friends. Her hobbies include, Interior Design and brushing up on her Brazilian Portuguese speech and influences. Brittany’s motivation and client focus will guide you during your real estate journey. If you’re in the market to purchase or sell your home, Brittany stands out from the rest. You may reach her directly by calling 508-332-8083.